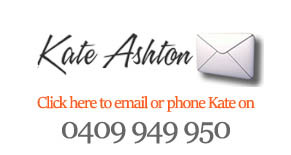 Based in Melbourne, Victoria, Kate Ashton designs, constructs and maintains smart, quality gardens to suit your lifestyle. 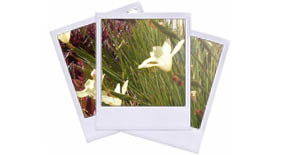 Working mainly in the North Eastern suburbs Kate and her team can repair and update your garden to fit your life and your style. 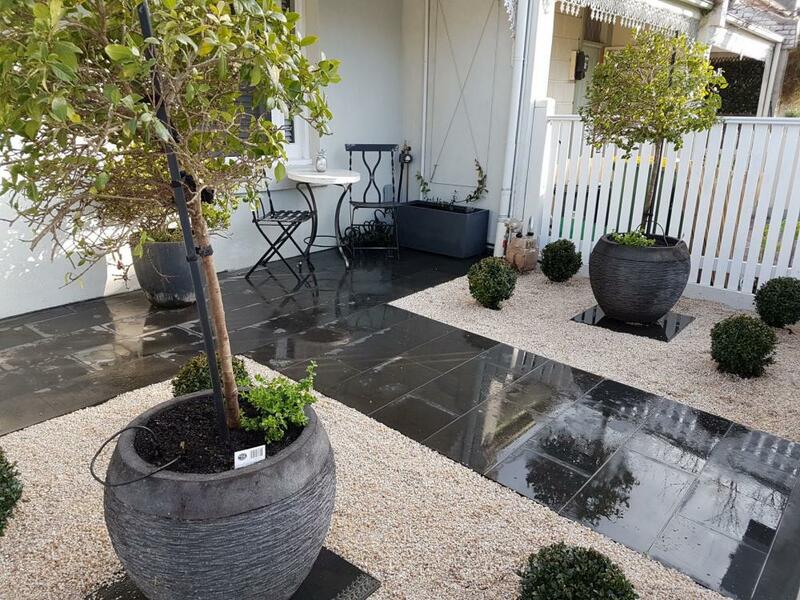 Whether you are renovating an established garden or building a garden from scratch, Kate can help you create a stylish and functional garden to suit your needs. We work on one garden at a time.